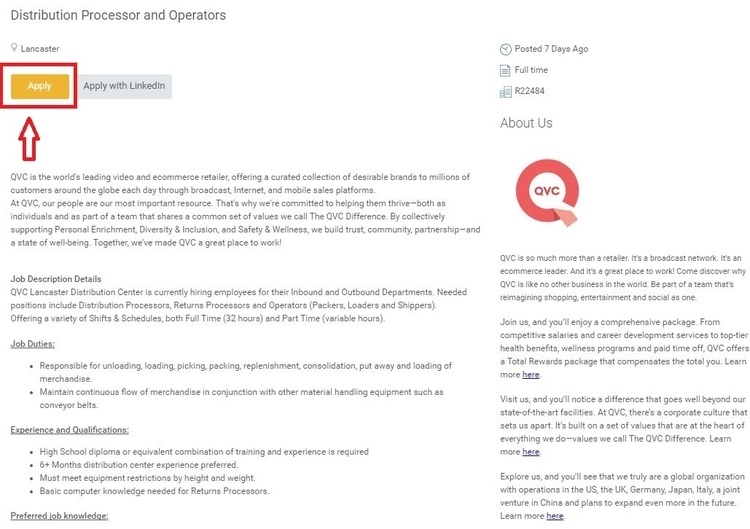 You need to visit the website qvc.com/careers if you want to apply for a job at QVC. 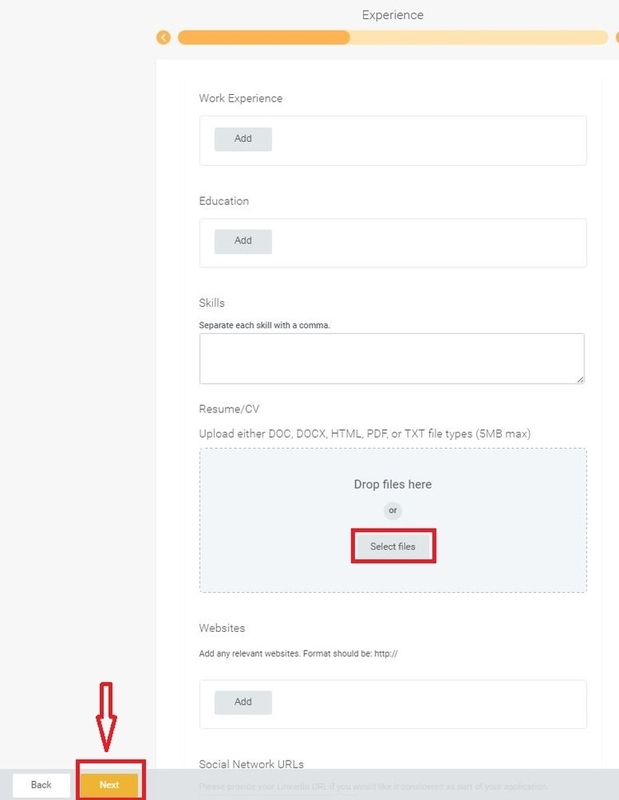 Please click the "Get Started" button to search for a job. There are two methods available. The first one is rather simple. 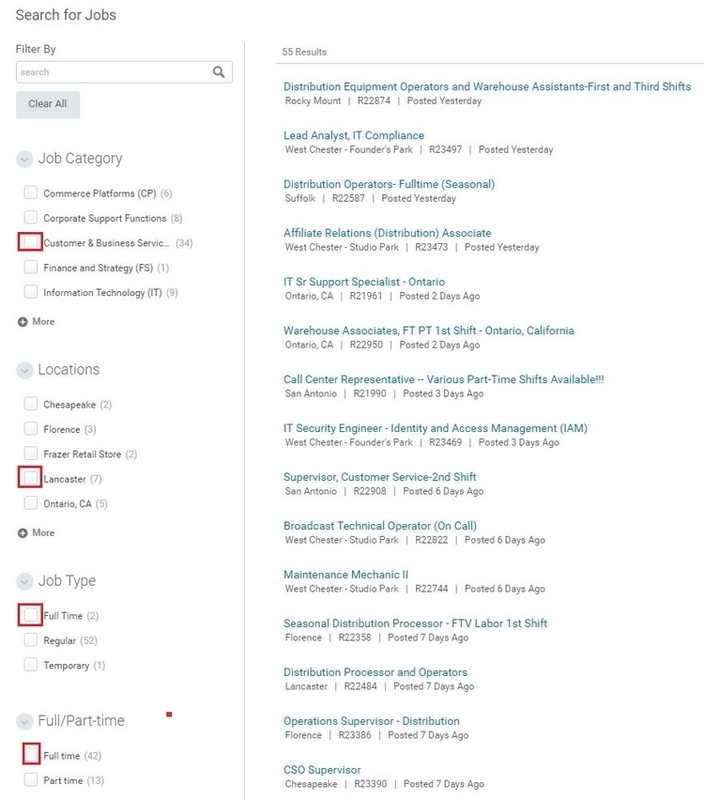 what you need to do is just to browse the job openings list, select one position and click it directly, and you will go forward to the next step. 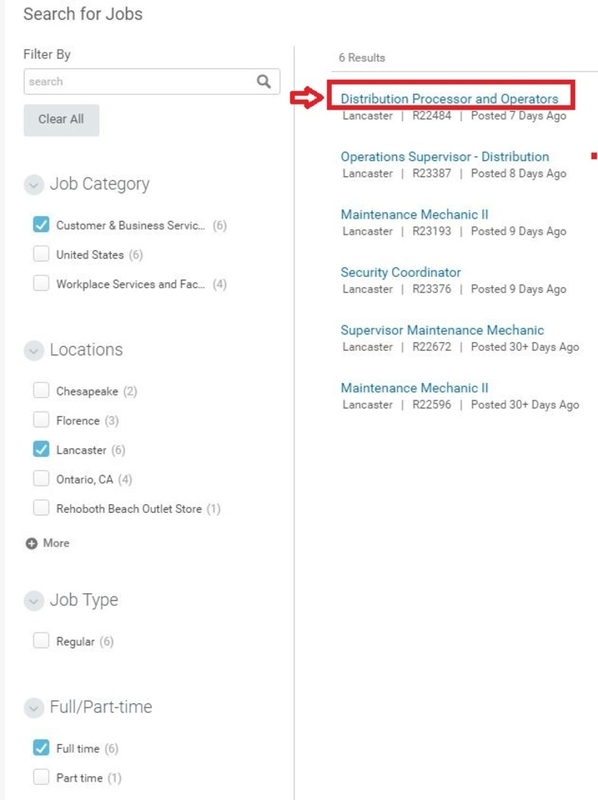 As to the second one, jobs can be searched by entering key words in the search box or selecting the job category, location, job type or nature. This article will take the second one as an example to tell you how to apply for a job at QVC step by step. With the second step finished, you will enter into a page on which results of your search are listed. Choose one position in accordance with your qualifications and interests and click it. In this step, you will enter a job description page which explains in details the requirements duties, experience and qualifications, and preferred job knowledge. 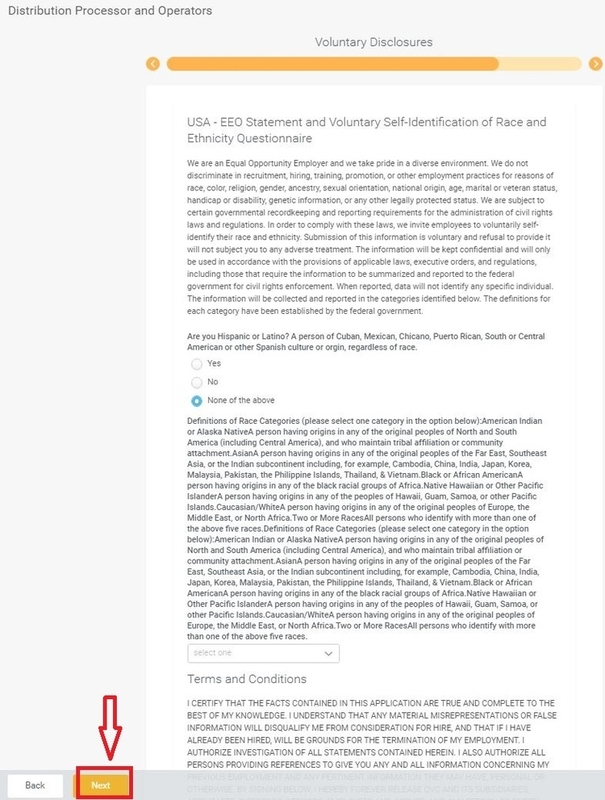 Read all these information carefully so that you can know if it suits or not, and then click the "Apply" button to continue. 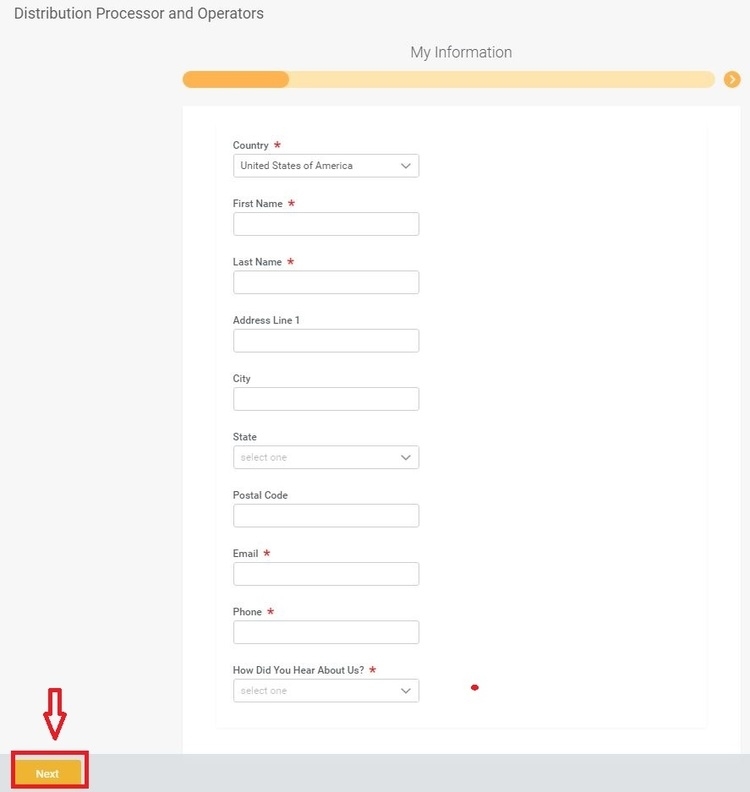 You have to provide your information in this step, including your country, name, e-mail address, phone number and the source of this position before clicking the "Next" button on the lower-left corner of this page. Make sure that your information are correct and valid for it is one of the most important elements deciding whether your application will be passed or not. You are demanded to provide your previous experience which concludes your work experience, education background and relative skills. And you'd better upload a resume from your computer, and it is also up to you if you would like to add websites or social network URLs here. Then click the "Next" button to go to the seventh step. To make your online application intact and let the employer know more about you, you need to answer some questions according to your situations. 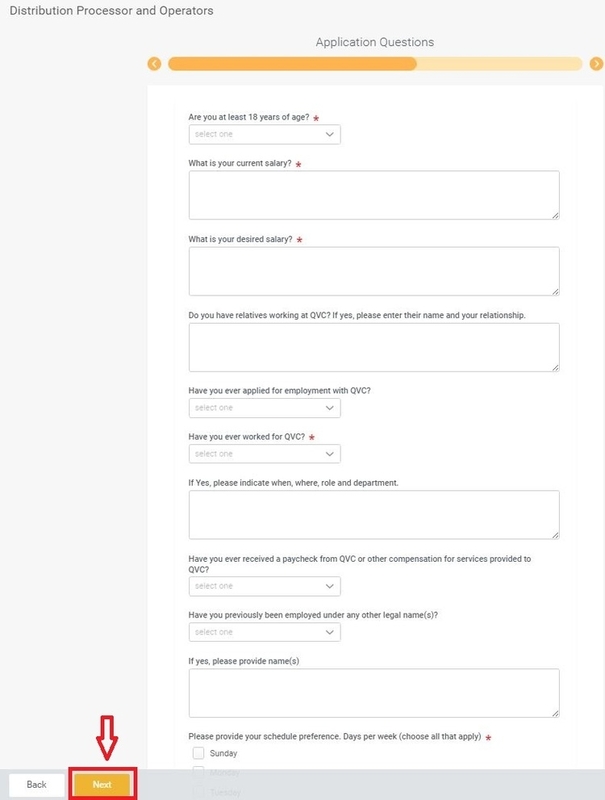 After answering all these required questions, you can click the "Next" button to go forward. This step is very simple as you just consent to all the disclosures listed on this page and click the ‘Next" button to continue. With the eight steps above all finished, you will be given a review page on which your application are shown. Check it carefully and click the "Submit" button to get your online application totally completed. 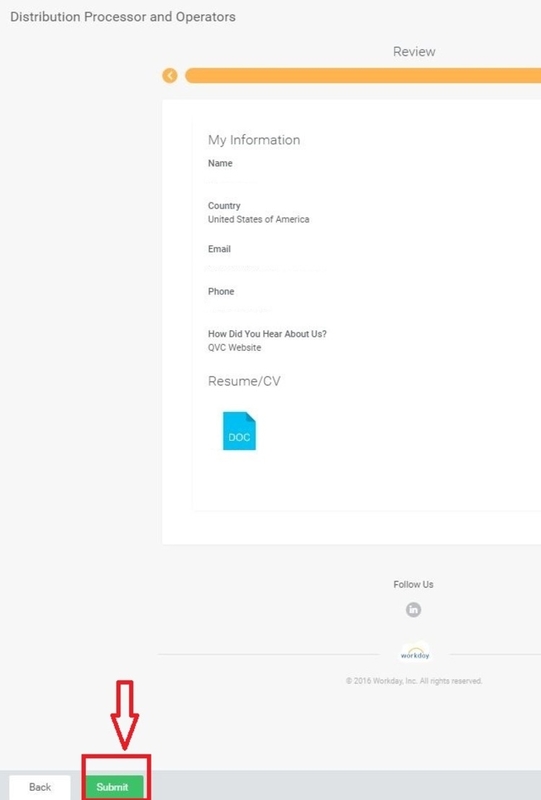 Click qvc.com/careers to apply for QVC jobs online.